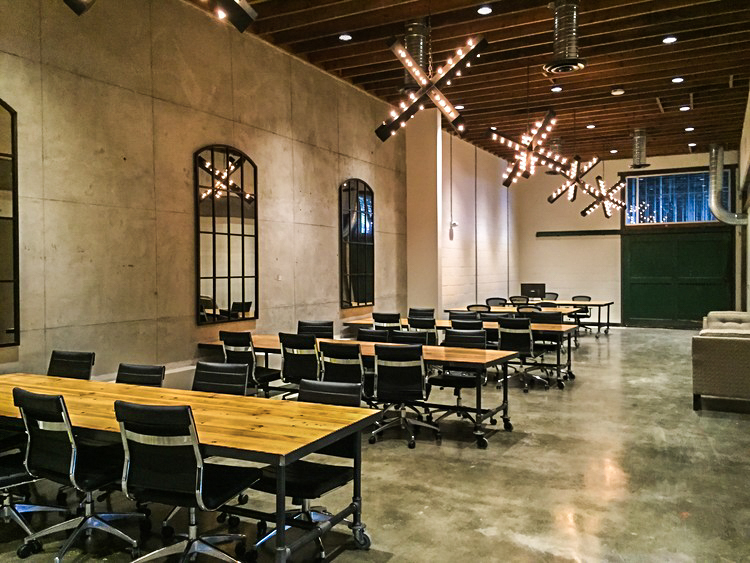 Loading Dock Raleigh is the Triangle's coolest collaborative work space. Located just minutes from downtown in the iconic Five Points area, Loading Dock Raleigh serves as a coworking community for people of all walks of professions and in every stage of development—creative, start up, established, freelancers—seeking a safe, feasible, and inspiring place to build, gather, network, and share resources and knowledge. 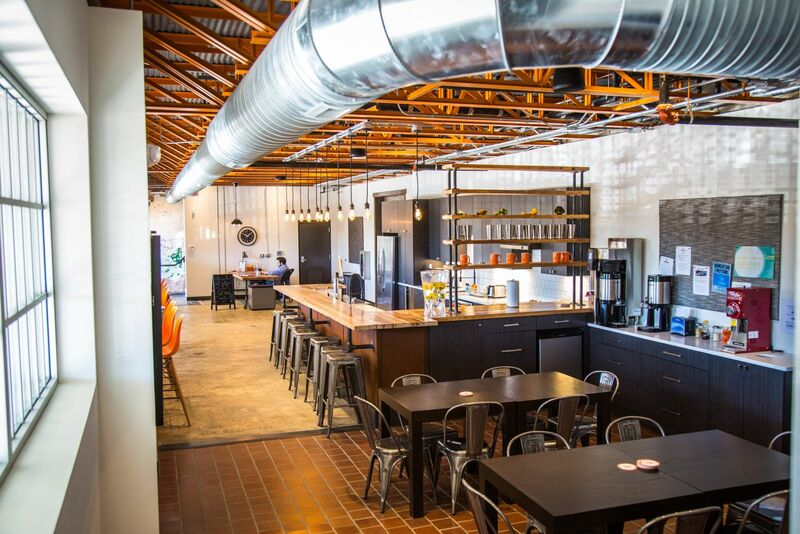 With access to desks, wifi, an outdoor covered patio, showers, lockers, a full service kitchen, various work spaces & conference rooms, we have plenty of room & opportunity for the hands-on effort of pursing your passion & doing good work together. 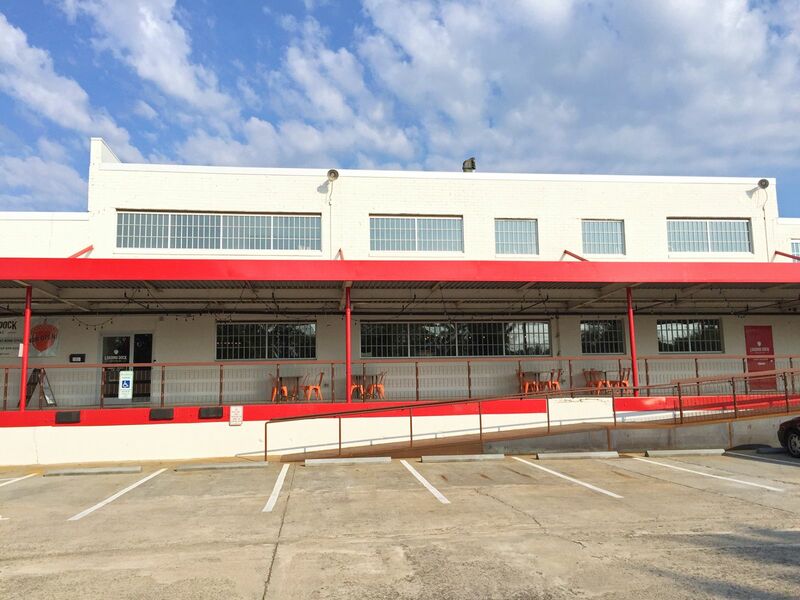 Are you a member of Loading Dock Raleigh? 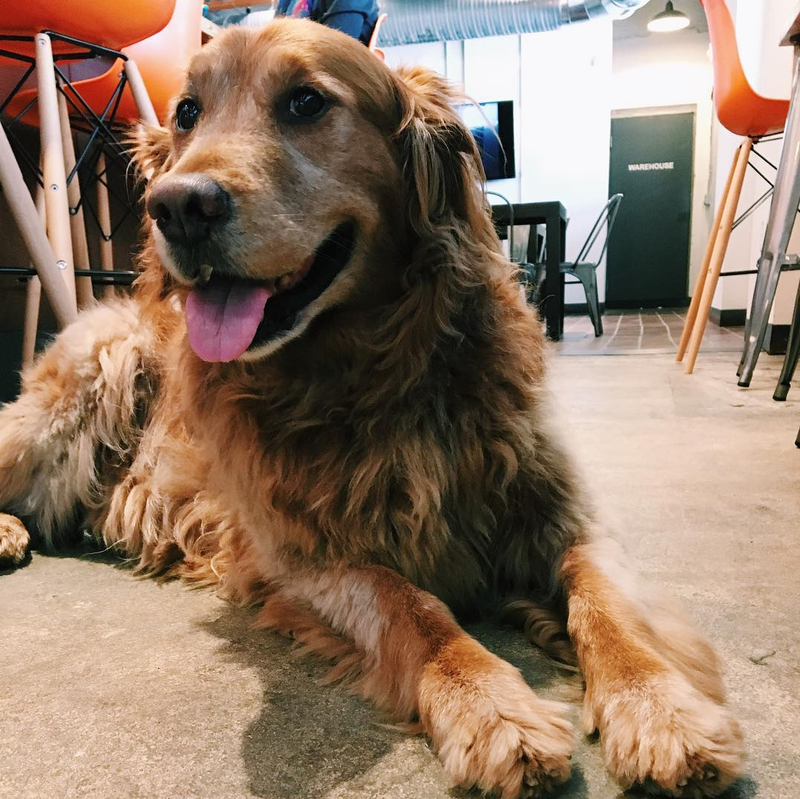 Great atmosphere, friendly people, dog friendly, free beer-- can't beat it. I've been a member since the beginning (more than a year) and love it. There is an omlette day once a month and frequent random free food and things. A good variety of for- and non-profit organizations have been long-term co-workers. Did I say free beer? 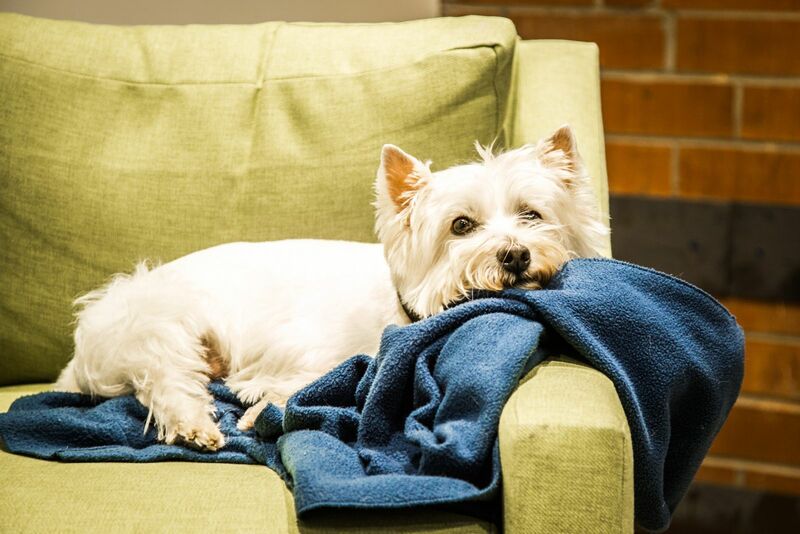 The staff goes out of their way to be warm and helpful. Good interior design and feel. A great small coffee shop/lunch place is around the corner along with an excellent brewery with outdoor seating. Give it a try, you will like it. Friendly staff, fun member-only events, inspiring people, free parking, convenient location and a brewery around the corner?! 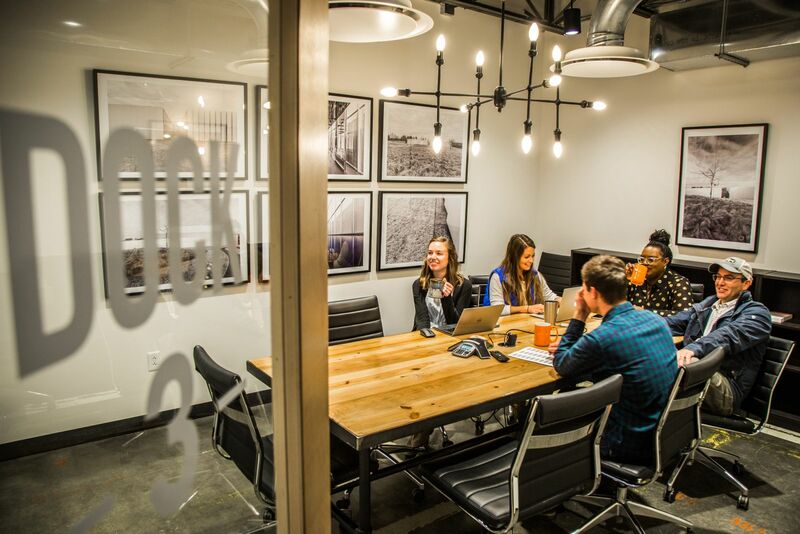 Hands down the best co-working space in Raleigh. 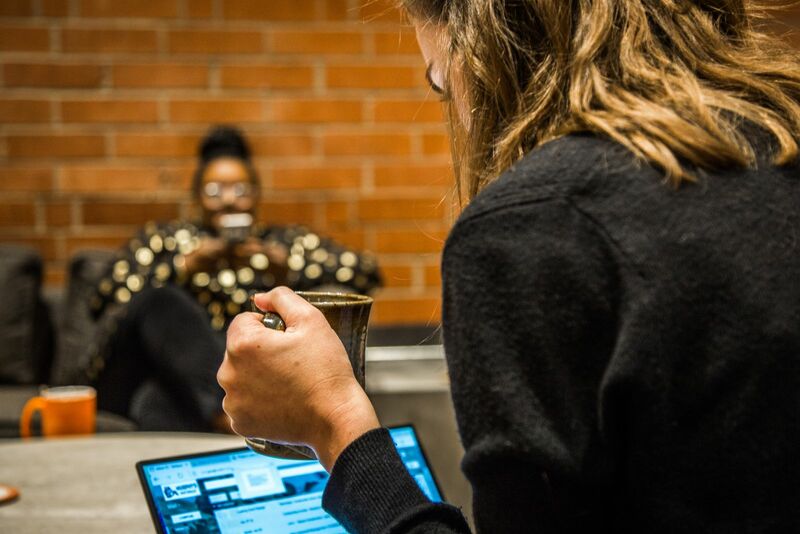 The space is modern yet inviting, the people are amazing, coffee is strong (and local), and you truly collaborate with people around you every day. 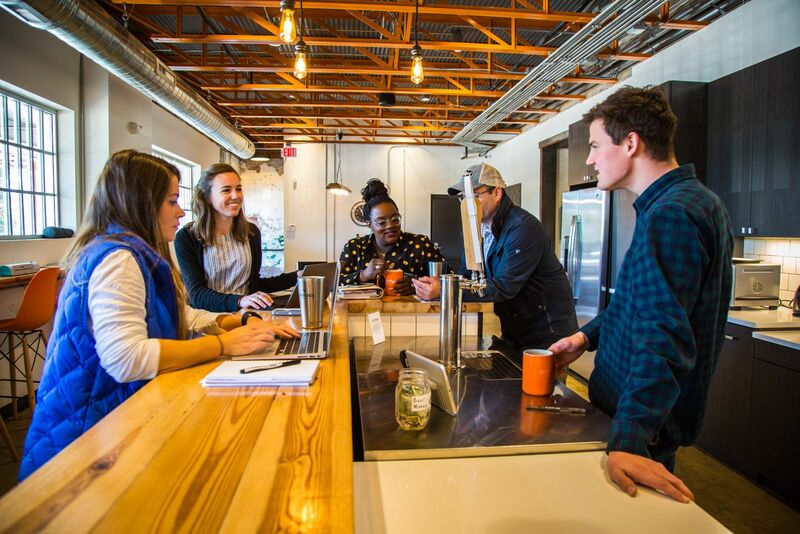 Loading Dock Raleigh strives to do excellent work, to support one another, to do others good, and they believe this happens best in the context of a diverse and very supportive community. I can't say enough good things about its location, the community, pricing, team work, creative and inspiring members. "Friendly Folks, Fuzzy Puppies, and Tasty Treats!" 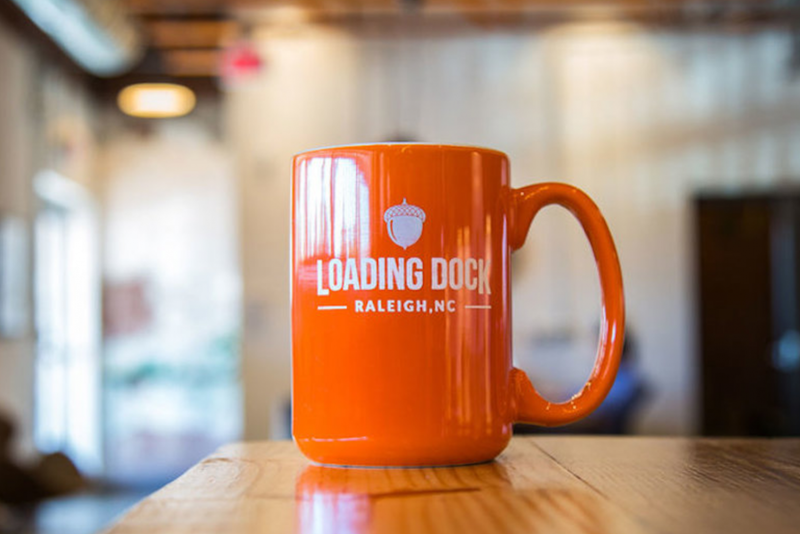 Loading Dock Raleigh has the most amazing, thoughtful team leading this coworking community! Our small nonprofit has called this place home for 2 years. 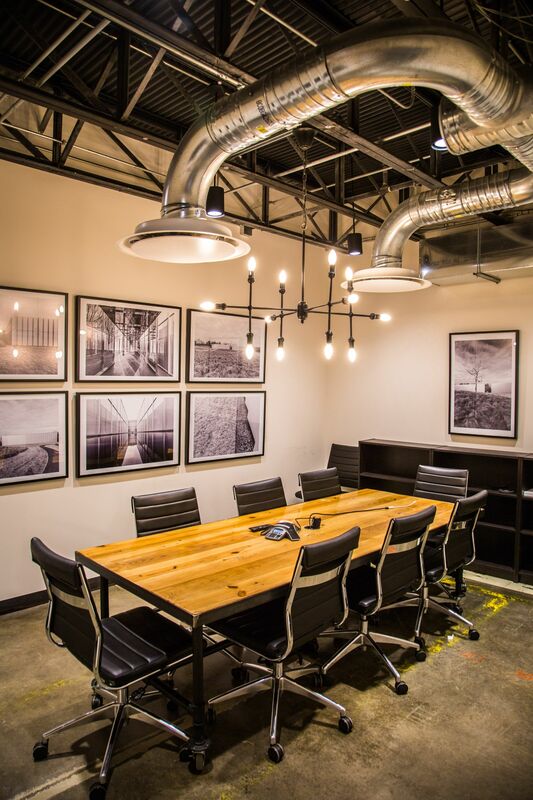 We've flourished in our furnished office suite with access to on site storage, kitchen, and meeting spaces. Regular puppy appearances are a constant morale boost! As a smaller organization, being a part of this space has been an affordable way to grow as our team has grown. The caring staff is always baking treats, and a brand new coffee shop with breakfast has opened up in the building as well. Great location near downtown and north Raleigh! I had no clue what coworking was until I stepped into the Loading Dock. Now, I can't imagine life without it! The community has been a perfect fit to network and help nurture our business. You're constantly surrounded by friendly folks in an inviting atmosphere that can't be matched! 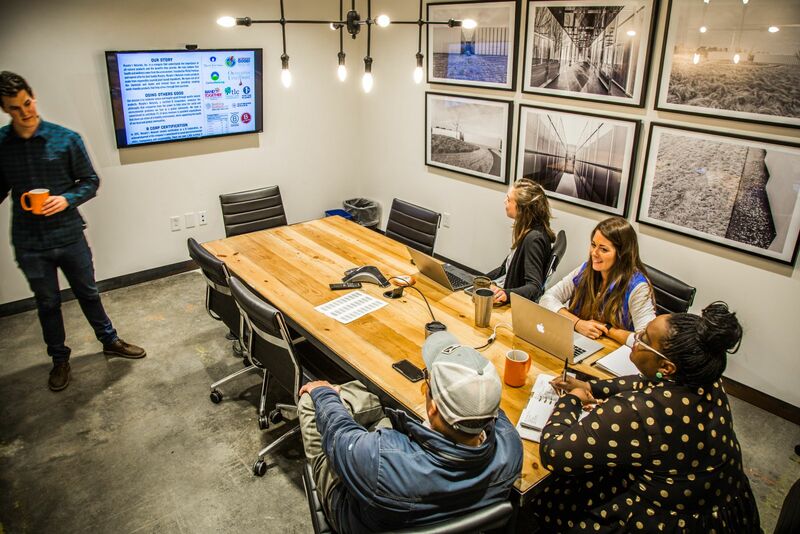 "Best Coworking Space in Raleigh NC hands down!" Friendly staff, fun member-only events, inspiring people, free parking, convenient location and a brewery around the corner?! 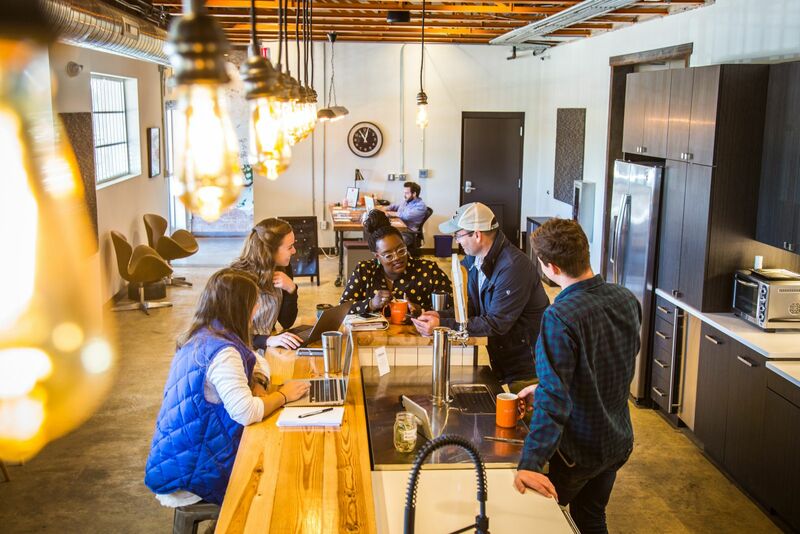 Hands down the best co-working space in Raleigh. Brewery and restaurant around the corner with plenty of parking. Why leave? Awesome location & FREE parking! Loading Dock Raleigh will be in touch with you soon to confirm. Loading Dock Raleigh has received your membership enquiry and will be in touch with you soon.